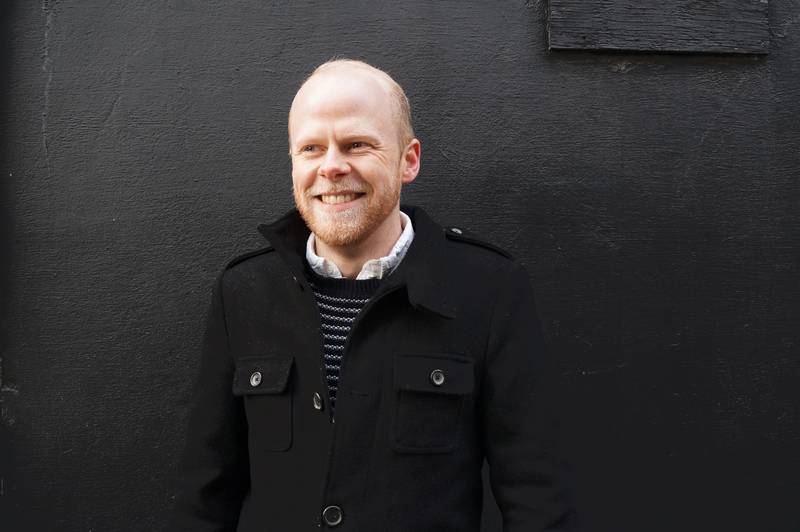 Mark joined pH+ in January 2019 having previously worked at other successful architecture firms in London. He has extensive knowledge in the residential sector having worked on a variety of new-build mixed-use developments, student accommodation extensions and client refurbishments. Mark studied at the Bartlett School of Architecture, University College London and Oxford Brookes University where he specialised in sustainable design, whilst working closely with a local NGO in Palestine. He completed his studies at the University of Westminster in 2014.